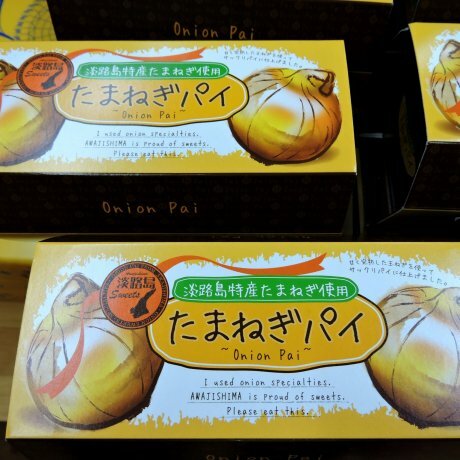 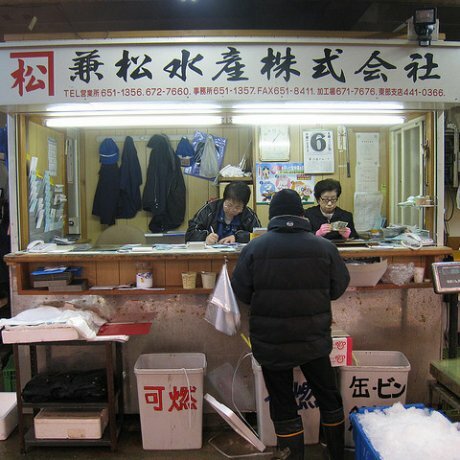 The connection between rice and fish goes deeper than palette at the Kobe Uonotana Fish Markets, with family run stores since the..
Souvenirs and local produce on sale at the Higashiura Road Station on Awaji Island. 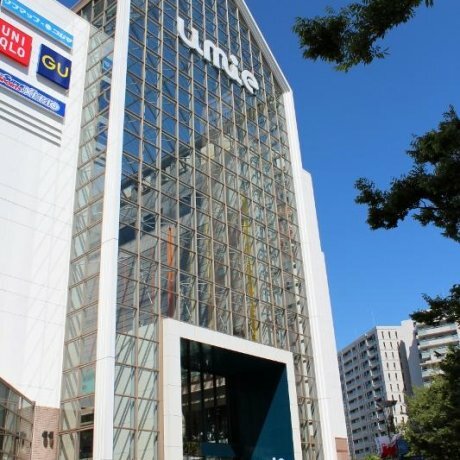 Umie is the place to go for your shopping needs or just to browse. 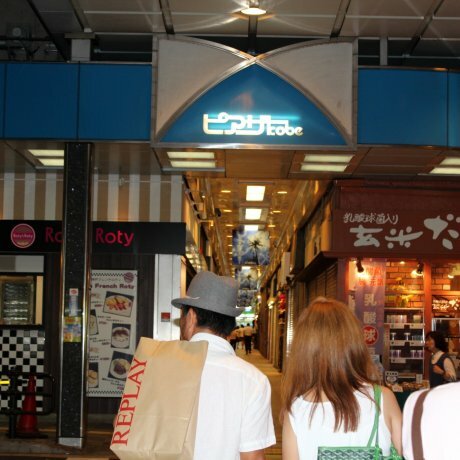 It consists of three buildings and is a passage that leads to..
Mint Kobe is a trendy building located in Sannomiya, Kobe. 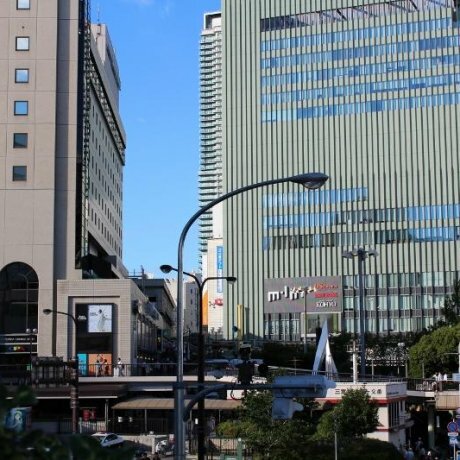 The building offers great dining, fashion, and a movie theatre on the..
Piazza Kobe is a walkway going from Sannomiya to Motomachi. 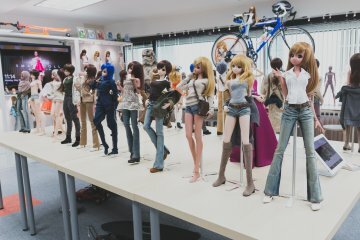 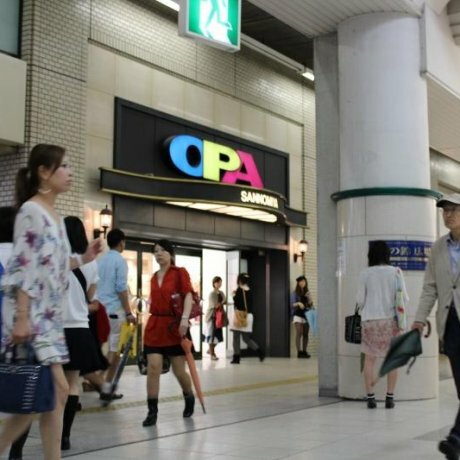 It is packed with a variety of stores and is a fun passageway to your..
OPA is a building filled with women's fashion, located in Sannomiya, Kobe. 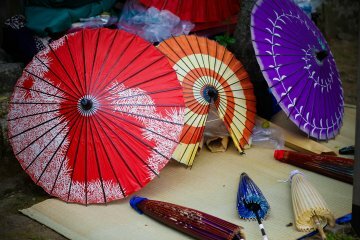 From high class fashion to casual wear, you're.. 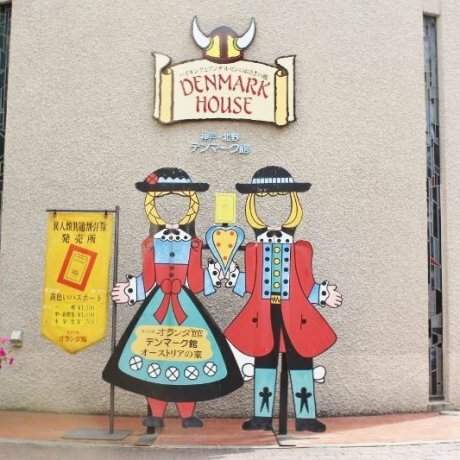 The Denmark Hosue in Kitano, Kobe is an exibit of all things Denmark. 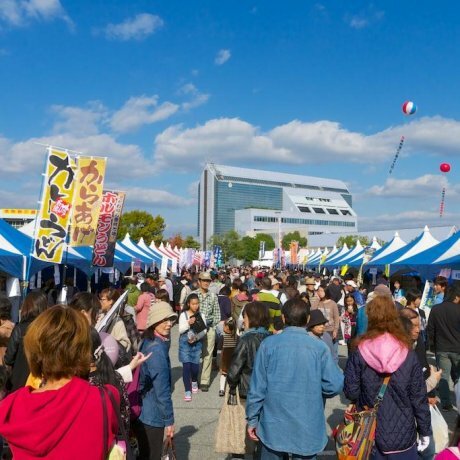 Drop by with a friend or family to discover something new!